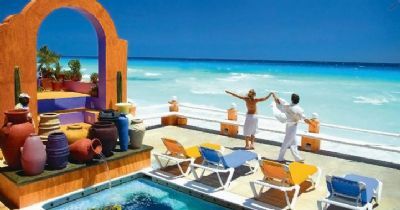 Avalon Baccara Cancun Boutique Resort is a 27-Suites Resort situated in the heart of beautiful Cancun, in the Yucatan Peninsula, Mexico. 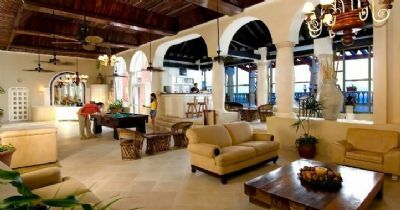 Two doors down from the Governor's Mansion and yet a world away from everything else among big Cancun Resorts. Visitors looking to buy, sell or rent timeshare resales can enjoy the intimate, exclusive and totally private, the Avalon Baccara Cancun is an exclusive luxury Cancun boutique resort featuring only 27 beautifully and elegantly decorated rooms and suites, each unique in style and featuring original art pieces. 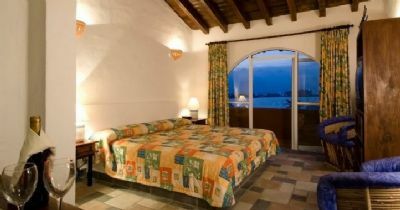 Property featured amenities at this Cancun luxury boutique resort include elegant Hacienda-style furnishings, big relaxing patios, a beautiful hand-decorated-tiled swimming pool -- depicting two colorful fighting roosters -- with fountains, waterfalls and a swim-up bar, 2 restaurants and 2 bars. 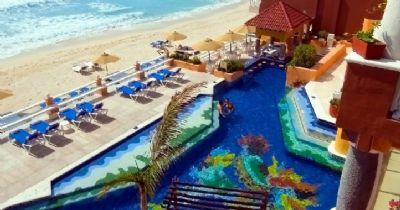 The small luxury hotel ambiance offers a great array of luxury-detailed, romantic and family travel experiences and services to suit a wide range of preferences and tastes; all set on a privileged beachfront location in Cancun Mexico. 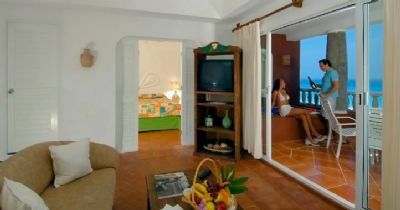 Contact Avalon Resorts Club Baccara Specialist Today!